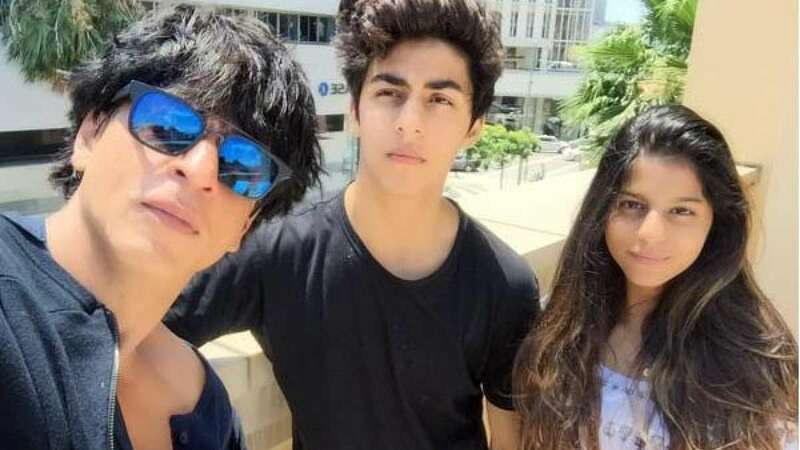 New Delhi : • Bollywood actor Shah Rukh Khan shared a selfie with his kid - Aryan and Suhana – post California trip. • "Had a lively and educative trip with my lil ones. A big thanks to Montage Hotel (Pradip) and LA Colleges. Now to work," the actor tweeted. • SRK will be next seen in action packed director Rohit Shetty’s upcoming movie Dilwale. • The film is scheduled to hit the silver screens on December 18, 2015.